By paocala_adm • June 7, 2016 • Comments Off on Dana Carter, M.D. 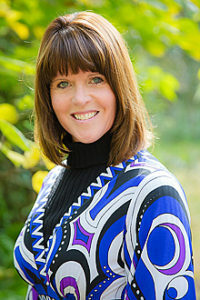 Dana Carter is a board certified pediatrician who was born and raised in Orlando, FL. She attended the University of Florida for undergraduate studies. She received her medical degree from the University of South Florida Medical School. She finished her residency in Pediatrics at Arnold Palmer Hospital in Orlando, FL. She enjoys spending time with her daughters, Alexandra and Ashlynn.